Great company. If you can drive,and plan your loads and have half a brain, you will do great here. Equipment is top notch as well as office staff, from dispatch to safety. Wouldn't have left if my mom was not ill and needing me. Always treated with respect and dignity. Hope they keep it up. -Best pay -Best power -Best company I've worked for! 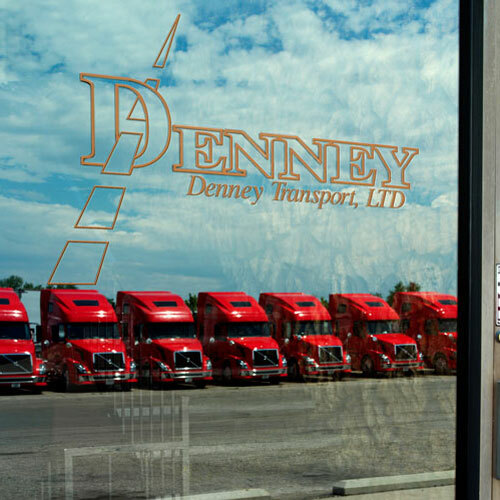 Here's what I can tell you about Denney Transport. I came on 2 years ago and am making more money than any other company I have been over the road for. I average 12,500 miles a month at .52 a mile with stop pay, detention, and layover paid every time. I choose to lump my own loads (not required), so I made an extra 18 grand this year. The out and back trips to Denver make for decent home time for me. Equipment is great! I'm in a automatic, 2019 Volvo VNL. I've got everything I need. Double bunk, built in refrigerator, separate heater. They even pay for my direct TV package! What's not to love??? Great pay, can easily hit $100k. Great office staff with family atmosphere. Sometimes always running back haul to Denver can get annoying, not a huge deal. They won’t cover truck washes on road, but have wash guys at our yard. They will definitely keep you busy. 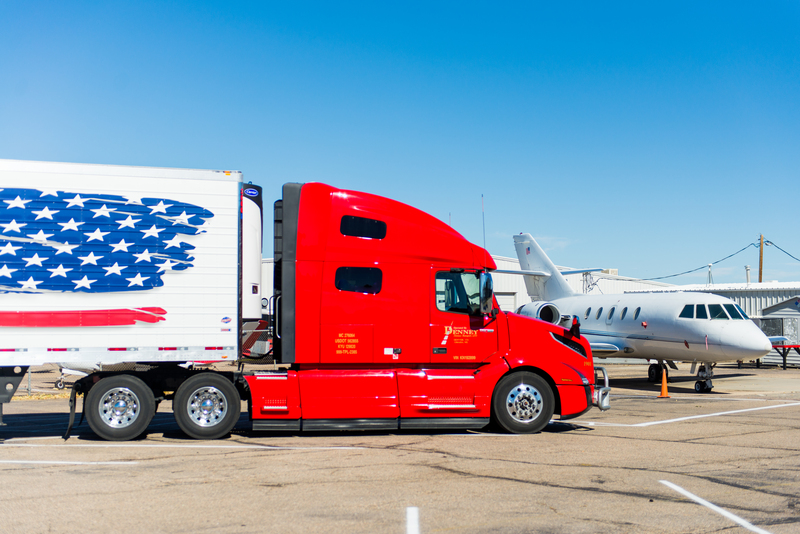 They run pretty much everywhere and hire from anywhere except Montana and the dakotas. Orientation is the normal safety videos and paperwork. After orientation you’ll get your first load. From then on all back hauls go back to Denver, then load out of Denver and repeat. That aspect is kinda nice because you know “ok I took a 1500 mile run, I’m getting a 1500 mile back haul to Denver”. Empty miles pay the same as loaded. Start at .48 then go to .52 after like 6 weeks. Stop pay is AMAZING. $18/hr detention after 2 hours(they have one office person that getting correct detention paid is his job).